When I started this blog it was with the determination to be different. Although it has the usual “about” page, plus an extra one called “Behind the Scenes,” the real mandate to do this is found on a page titled “Life in the Blogosphere” which is no longer available here. 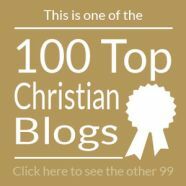 When I started reading Christian blogs many years ago, and also when I started writing one over two years ago, it seemed like Piper was ubiquitous. People were searching online for everything the man had ever said; waiting with bated breath for the lasted video upload from Desiring God; tripping over themselves to cut-and-paste his latest take on some hot-button theological (or not so theological) issue from someone else’s blog to their own; and quoting his words in articles and opinion pieces as though they were the Word of God itself. That continues to this day — it’s no wonder the guy is taking a few months off; who could live with that pressure? 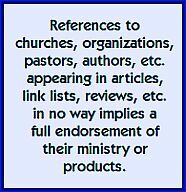 — but I’ve since learned to keep my bookmarks and published blogroll more balanced, so I only see a small percentage of what persists from the reformed (or in some cases neo-reformed) sector of the internet. 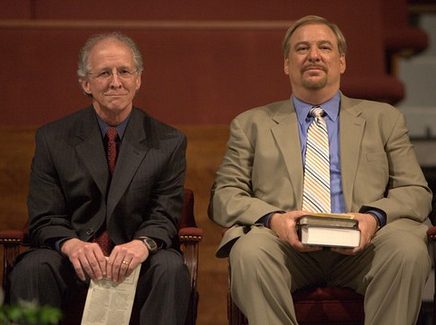 Trend #10: Conflicting Spokesmen — Who will be the next Billy Graham? 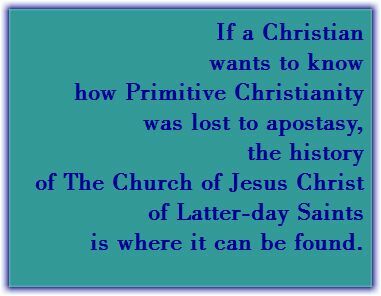 It probably won’t happen that the future will see the focus on a single individual who speaks for all Christians or all Protestants or all Evangelicals. Since many key spokespeople disagree on secondary and tertiary issues, it will sometimes appear to that there is a lack of consensus. 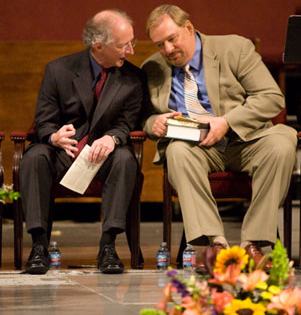 I can’t think of anyone who would make a finer poster-boy for the pragmatic, spiritually impoverished, gospel-deprived message of modern and postmodern evangelicalism than Rick Warren. He is shallow, pragmatic, and chameleonic. He is a spiritual changeling who will say whatever his audience wants to hear. He wants desperately to be liked and accepted by Muslims, evangelicals, and everyone in between. Too bad Phil doesn’t tell us what he really thinks. But — recent events notwithstanding — Piper’s followers, who are extremely well represented here in blog-land still see him as the man who has the final word on doctrinal matters. Warren can offer public prayers and say grace at prayer breakfasts, but it’s Piper they really need to give them direction. So they aren’t quite sure what Piper is up to inviting Warren, though Scot McKnight is one of many who endorses the decision. You would that the upcoming conference will change Christianity forever to read the passion of bloggers and those leaving comments on their blogs. It won’t. The world will continue. This will neither usher in a new reformation nor a new apostasy. The gospel will continue to be preached in all the world for the witness. Wait and see. (What’s that verse in I Cor. say? Love believes the best.) Speculation just isn’t helpful at this time. 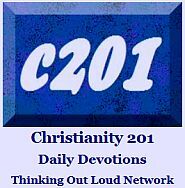 …On the weekend, blogger Tim Challies was interviewed during the final hour of The Drew Marshall show. I didn’t realize that Tim’s background includes time spent in both Warren-type and Piper-type churches, and the subject of the conference was covered. The April 10th interview will be posted online on Friday, April 16th and you can catch it here. Video embed of Piper’s response to the critics. No “chameleonic” is not a word. “Chameleon-like” is what he wanted.